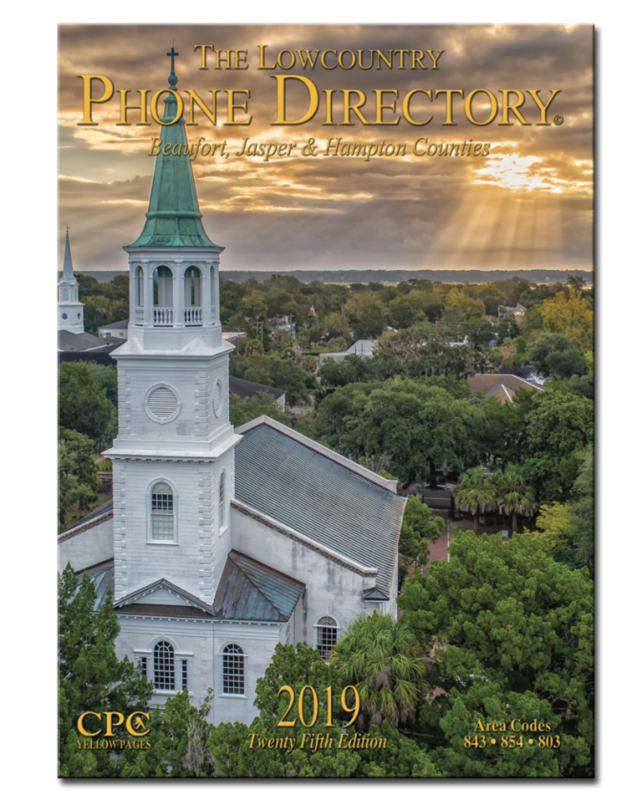 The Lowcountry Phone Directory is published annually by CPC Yellow Pages, a locally owned and operated directory company dedicated to providing Beaufort and the Lowcountry with the best possible directory. We continue to publish a higher quality print product with more coverage and greater usage for less cost than any telephone directory in the area. 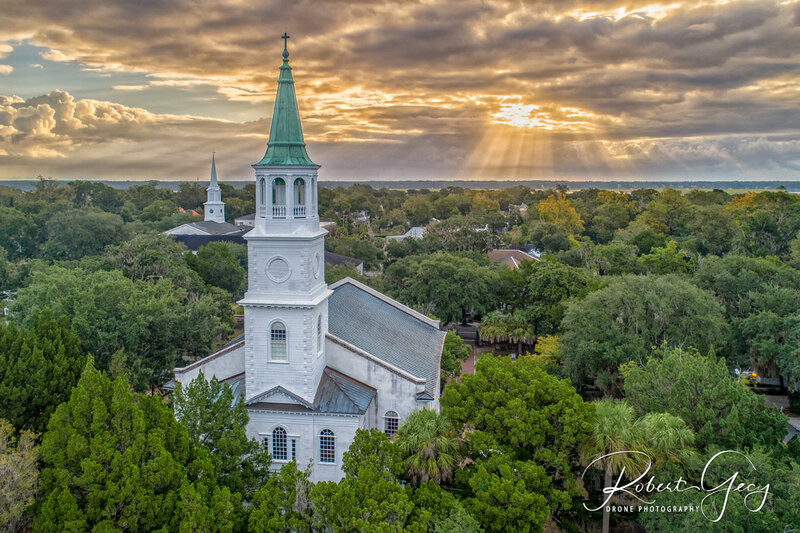 Over 90,000 copies of our 2019 issue will be distributed throughout Beaufort, Hampton, Jasper and Colleton counties by the U.S. Postal Service, area distribution locations and hand delivery. Our 2016 issue directory was voted the “Directory of the Year” by the Association of Directory Publishers whose membership includes the United States, Canada, Germany and the Virgin Islands. Our 2018 directory won six ADP Gold Book awards in last year’s competition which included first place awards for Excellence in Cover Design and Advertising Effectiveness and Design. CPC also took two 2nd place and two 3rd place awards. The ADP Gold Book awards annually recognize the “Best of the Best” in Yellow Page publishing. CPC continues its tradition of being a multiple award winner at the annual convention. While other directory publication products continue to cut back on quality and quantities CPC maintains its 25 year history of excellence. located in the Lowcountry. The feature cover picture was selected from many photographs that were submitted this year by area photographers. You will find many of these photographs printed throughout the yellow pages of this edition. They exquisitely portray the beauty of the Lowcountry where we are all so lucky to live or visit. We thank all the photographers who submitted their images for publication. Also in this issue you will find our popular “Lowcountry Profiles,” a collection of insightful and interesting interviews with area residents who have made worthwhile contributions to our community. The profiles this year were written by Jeff Kidd and Justin Jarrett. Many area businesses have continued to invest in the directory and find it to be a cost efficient, effective advertising medium. Our “call tracking” numbers continue to show increasingly high returns on advertising investments in the CPC Yellow Pages. You can view the many advertisers who have invested wisely in this printed product by going to www.CPCYELLOWPAGES.COM or www.LowCountryPhoneDirectory.com. We continue to receive testimonials from our many advertisers and users. 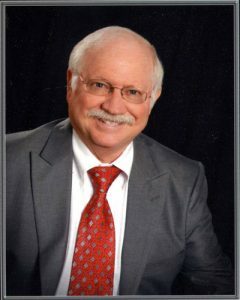 Unlike other phone directories in our area, the revenue generated from the sale of yellow page advertisements remains here in Beaufort for the enhancement of the Lowcountry. We live here year-round and invest our money with other local businesses. We feature large print white page listings for area residents and businesses. These listings are purchased through licensing agreements with CenturyLink, Hargray and Frontier telephone companies. We also list cable subscriber numbers of Comcast and Time Warner customers provided by Neustar. This is the most current data available at the time of publication. To change, correct, or add to a listing in this publication please contact your telephone service provider or call us at 843-986-0872. If you prefer you can email us at: cpcyellowp@islc.net. We gladly print listings, both residential and business, for those who have service through other carriers, be it cell phone, internet or cable. As we celebrate our 25th anniversary we thank the many supporters who have made this publication possible.